Brickworld events are fun for the entire family. We provide a fan and family friendly environment at all of our expositions. 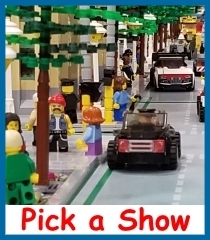 Additionally, our largest exposition is held in conjunction with our annual LEGO fan convention at the Renaissance Hotel & Convention Center in Schaumburg, IL. While our expositions are open to the public on the weekend, the convention runs Wednesday evening through Sunday night with plenty of activities going on at nearly all hours of the day and night. 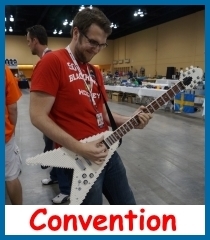 The convention is geared toward adults. But, we welcome younger fans at the convention accompanied by an adult.